Bollywood Celebrity Actor Vedic Horoscope Birth Charts, Deepika Padukone Kundli with analysis on her Latest Movies, Career, Love and Marriage. 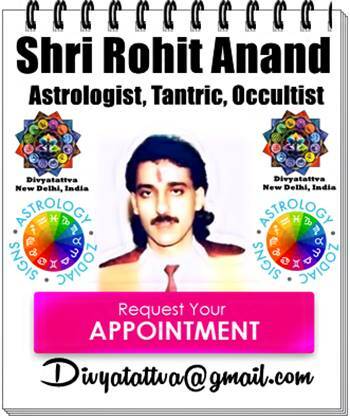 Future Predictions and Zodiac Analysis of Indian popular actors and celebrities of India By Top Astrologer Shri Rohit Anand at www.Divyatattva.in New Delhi, India. Vedic Horoscope Birth Charts or Kundali Analysis of Indian Film Actress Deepika Padukone. Date of Birth : 05-Jan-1986. City of Birth : Copenhegan. Country Of Birth : Denmark. Profession And Occupation : Bollywood Actress, Celebrity Fashion Model. Popular Movies : Bajirao Mastani, Padmavati, Return Of Xander Cage, Finding Fanny, Raabta, Kochadaiiyaan, Chennai Express, Race 2 etc. According to her natal birth charts we see that she got Libra as rashi or her moon sign with planets moon, mars and ketu place in first house. Now this seems to be correct as she does does has dimples of a libran and moon giving her charming and attractive face, lend credence to it being in the first house.This makes her not only beautiful and attractive but also inclining her towards acting, fashion and modelling industry with the support of her tenth lord moon is with 7th lord mars and her lagna lord in the 3rd house. Mars in lagna gives her that energy, slim body curves and attractive personality who is determined to prove her mettle in her professional career and gives her much name, fame and recognition in her profession. She has also got sun which is the lord of 11th house, mercury being lord of 9th and 12 house and venus in the third house which indicates her own self effort in achieving her goals in life and much luck and direction of her energies in her career. In Vedic Astrology, kendras and trines are auspicious houses. Deepika Padukone has got conjuction of three planets in her horoscope charts – Sun and planets Mercury and Venus are in this Dharam Sthanam.In her horoscope birth chart Sun represents another trine and also emotional intelligence. This gets combined with graha Mercury which is the lord of house of courage and efforts. This confirms her efforts and intelligence combined will be approved by the public which is why she is such a popular heroine of the celebrity statue. The combination with the third planet Venus confirms her interest (or rather passion) in performing arts / profession connected with beauty (like cinema, fashion). Having three planets of Moon, Mars and Ketu in same tula rashi or Libra Zodiac sign causes heavy afflictions. The Libra zodiac sign according to Vedic astrology represents personal relationships and unions among partners. It also stands for matrimony and conjunction of these planets will make it difficult for her to find right partner for marriage or stay in love relationship for long and there will always be likely hood for volatility in love affairs or married life which can lead to separation and divorce is she is not careful and go for in depth match making according to Vedic astrology. But her time to get married or get engaged draws closer too in coming months, so she needs to get married carefully after proper matching with right person. 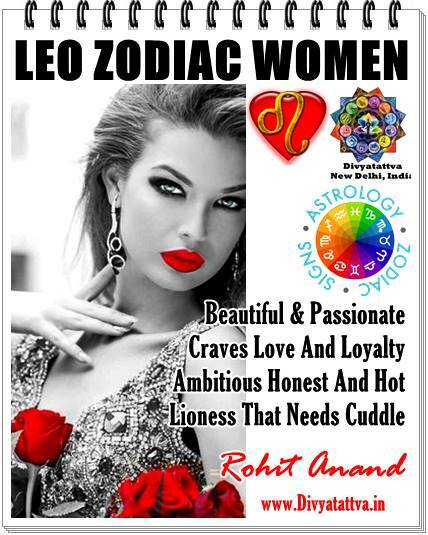 Now you can also get your personalized horoscope predictions for the coming year, monthly predictions, career reports, love horoscopes, job prospects, zodiac compatibility with your partner, financial and business success forecasts by celebrity astrologer Shri Rohit Anand Ji.